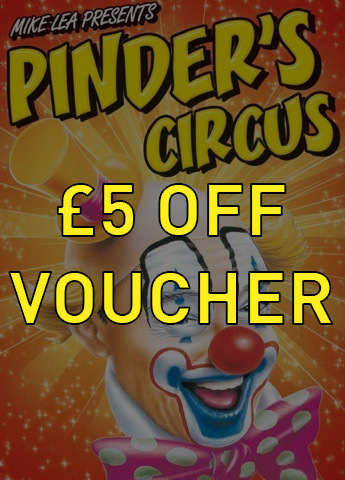 Click here to print the Voucher below for your £4 discount on any full price seat. Or simply open the voucher and show on your phone when you get to the ticket box. Ticket office opens 30 mins before performance, be early for best seats.